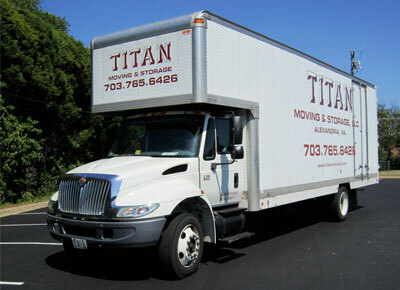 Titan Moving and Storage, LLC is a fully licensed and insured moving company located in Alexandria, VA. We have been performing residential and commercial moves in the Washington, DC metro area since 1999 and have a long list of satisfied clients. 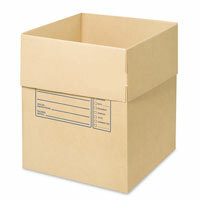 To reach this goal, we prioritize customer service and the quality of your moving experience. Our customers speak of our packing and moving efficiency, the care and skill by which we handle furniture and other household items, and the professional courtesy that we provide. As a result, the majority of our new business is from customer referrals. 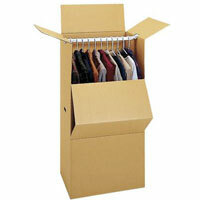 Titan prides itself on being a small business that provides exceptional service. To this end, we have assembled a professional work force whose size and strength are complemented by our skill, intellect, and integrity. Check out The Titans page to get to know our people - there is a 100% chance that the Titans you see on that page will be on your upcoming move! By sharing your experience with Titan Moving And Storage LLC , it will help other customers to make a right choice of using this company.